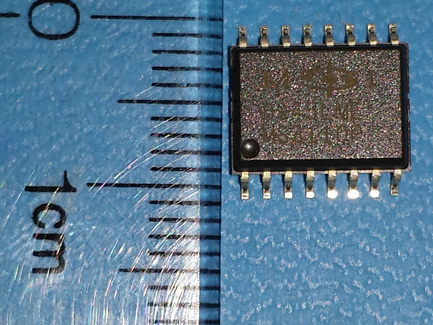 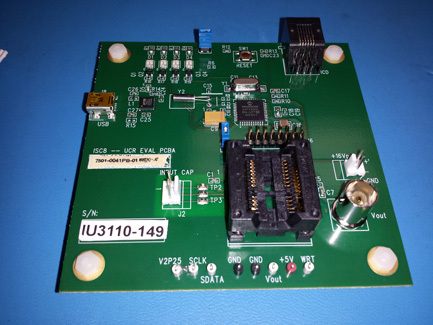 UCR Products comes in as Evaluation Board/Kit, DIP IC and Die. 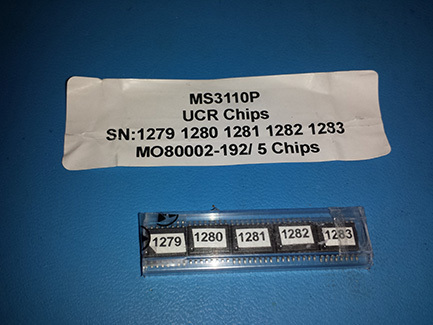 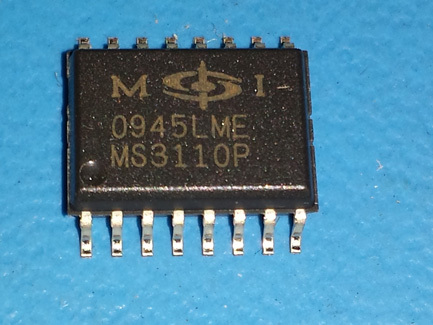 We very much recommend to buy the Evaluation Board to use with the Chips & Die. 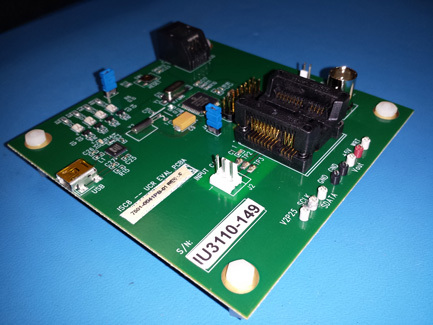 With Evaluation Board, you can program, test and conduct many other tasks.